The past decade has seen enormous advances in the amount of data routinely generated and collected in most things we do as well as in our ability to harness technology to analyse and understand this data to improve the quality and efficiency of health care. Routine clinical care is a rich source of health data which offers great potential for health care improvement. 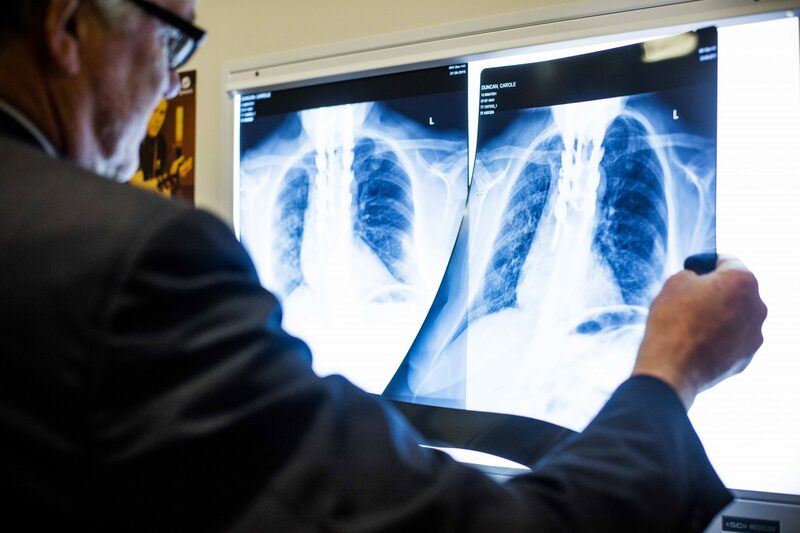 There are also many pockets of excellence in data across our health service and academic partners, including large-scale multicentre clinical trials and clinical registries. Monash Partners is one of three Centres leading Data-Driven Healthcare Improvement activities for the Australian Health Research Alliance (AHRA) – a collaboration between the seven NHMRC accredited Advanced Health and Research Translation Centres (AHRTCs) and two Centres for Innovation in Regional Health (CIRHs) that covers 90% of NHMRC-funded health and medical researchers and 80% of hospital care. AHRA is building strong links with consumers, researchers, health professionals and government at state and national levels. This provides an ideal platform to achieve improvement in the use of data to inform healthcare delivery and health outcomes. AHRA as a group, has formulated national priorities for Data-Driven Healthcare Improvement activities. This means that across Australia we have agreed to prioritise the improvement of healthcare outcomes in these agreed areas. AHRA Data projects usually involve collaboration between multiple health service, research and teaching organisations across state boundaries. Findings and recommendations are quickly available, more likely to be relevant to other sites and are likely to be particularly relevant to those providing clinical care. The Australian Health Research Alliance’s (AHRA) Data-Driven Healthcare Improvement committee is committed to a coordinated approach across Australia. This group met in 2018 and agreed upon eight priority areas. The first three priorities are the focus for national data activities for the years 2018-2020. Monash Partners Data-Driven Healthcare Improvement Committee has adopted the AHRA Data-Driven Healthcare Improvement priorities with some modifications to enhance their relevance to our partner organisations. These priorities are the focus of Monash Partners activities from 2018-2021. Integrate our University data platform – Helix, through strengthening and building of data infrastructure and systems. Projects underway in 2019 all target at least one of the Monash Partners’ Data-Driven Healthcare Improvement priorities. The projects are grouped through three approaches. These are listed below and more details about specific projects can be accessed through the links. Graduate Research Industry Partnership (GRIP) in Digital and Data-Driven Innovation in Healthcare – This partnership between Monash University and Monash Partners will support up to 15 PhD students who will be addressing healthcare problems through digital and data-driven innovations and building their skills as the next generation workforce in this field. Monash Partners researchers are leading a number of data projects, funded by the Medical Research Future Fund. You will find them, and others, HERE. You will find also find many resources to assist with your data research, HERE. The Committee is chaired by Professor Jim Buttery. Professor Jim Buttery is a paediatric infectious diseases physician and vaccinologist. 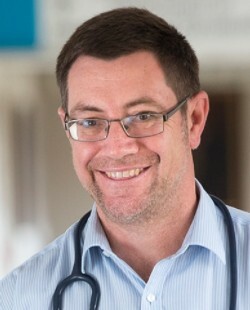 He is head of Infection and Immunity and director of research at Monash Children’s Hospital and is head of Monash Immunisation at Monash Health. Jim is the president of the World Society of Pediatric Infectious Diseases. 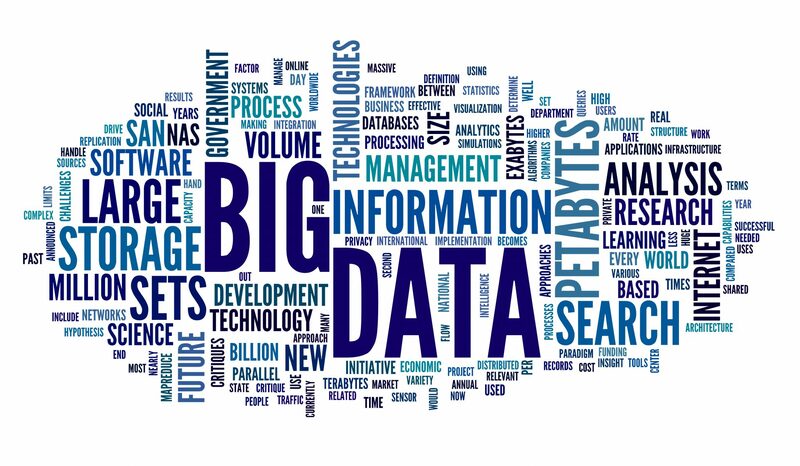 An objective of Monash Partners is to build capacity for data-driven healthcare improvement across and bring the breadth of our Data related activities into a cohesive, well-co-ordinated whole. 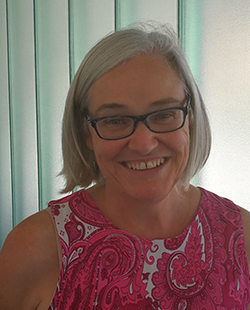 The Data Platform has a dedicated Project Lead, Alison Johnson.